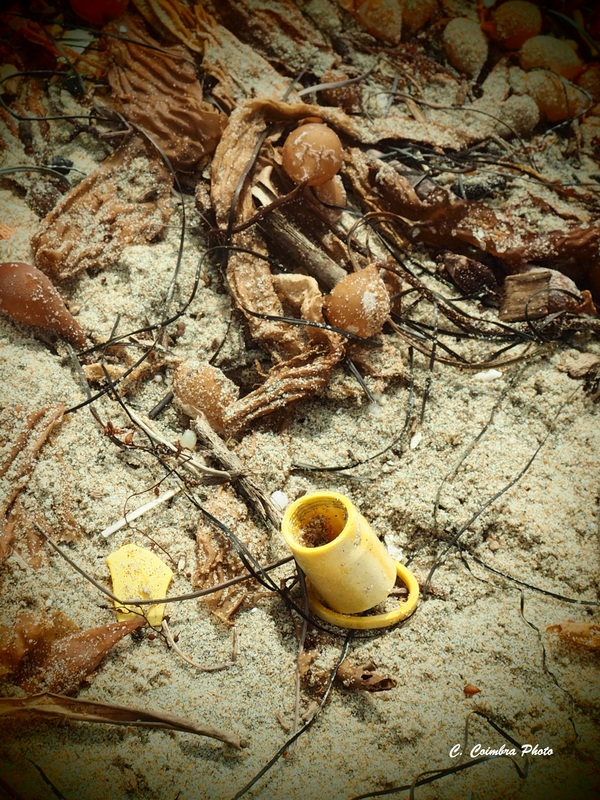 Researcher’s Nightmare Fish Story: A Tale of Plastic in Fish – Neptune 911! When she spoke to several hundred persons at a recent Monterey Bay National Marine Sanctuary (MBNMS) annual symposium near Monterey, Ca., she explained, “Marine debris infiltrates marine habitats globally…plastic debris (is) a novel media for chemical partitioning…We need to think about human health with marine debris.” And this is where her fish story began–a research project, “Ingested plastic transfers hazardous chemicals to fish and induces hepatic stress,” published last November. How does her research impact my seafood choices? “It is a fact that hundreds of species have been found with plastic debris in their gut content…(the) plastic debris carries toxins such as BPA and flame-retardants (e.g. PBDEs)…and also sorbs chemical pollutants such a pesticides (e.g. DDT), industrial chemicals (e.g. PCBs), metals (e.g. lead) and petroleum combustion products (e.g. PAHs) from surrounding waters,” the postdoctoral scholar in the Aquatic Health Program, School of Veterinary medicine, University of California, Davis, explained. 1) What happens to that plastic container when you revisit your leftovers and toss the container into the trash or recycling bin? 2) How much of the degraded one-use plastic containers now filling ocean waters as microplastics thick with the above toxins, consumed via the food chain and likely in your fish, is now a part of you? In other words, the concern is that for much of our planet’s population, seafood is a main protein source. For us in more affluent regions rich in seafood restaurants and products, we, too, are likely taking in with our fried cod or tuna sushi unintended BPAs, PBDEs, PCB and even DDT. And the food chain may be one reason why 9 out of 10 newborn baby umbilical cords analyzed in 2009 showed the hormone-disrupting chemical Bisphenol A (BPA), a plasticizer widely used in food and drink storage containers. Let’s do a quick review of plastic debris in the ocean. So? Here’s the problem. Plastics for our cups, containers, buckets, picnic gear, etc., are made from highly toxic chemicals. They don’t biodegrade, but break down into tiny pieces. The toxins remain. This is not news. 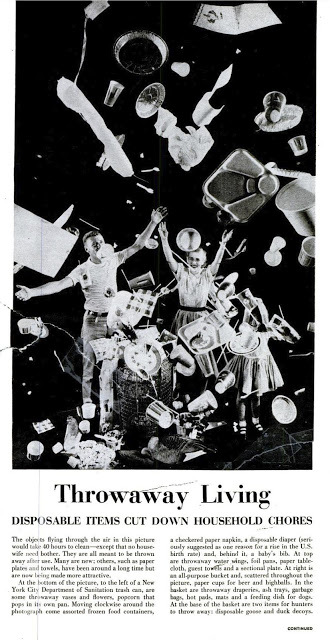 The “Great Pacific Garbage Patch” is really old news. It and other “garbage patches” in every sea on the planet have been around for 30-50 years—giving older plastic wastes plenty of time to break down into tiny chips that look like food to fish. That’s not a fish story. That’s a nightmare. Microfibers Out of the Wash, Into the Fish & Birds | Neptune 911! Study Searches for Microplastics in Sacramento Rivers | Neptune 911! Video Shows Plankton Consuming Plastic Beads | Neptune 911!